« 30 Days of Motivation: Taste This! When we start something new, a diet, a workout, a way of life, a new relationship, etc. – they all have an excitement about them when you first start. The problem is that exciting newness will fade. How necessary is a commitment on your first day of marriage, or first week, first month, first year? But how much more necessary is that commitment in year 5, 10, 15 and 20? We wouldn’t need to make a commitment if it were easy. We make commitments because we know they will be hard. We know we will lose the excitement and motivation that got us started. That’s why we make a commitment to our spouse. We make that commitment to give them security that we will stay even when we don’t feel like it. 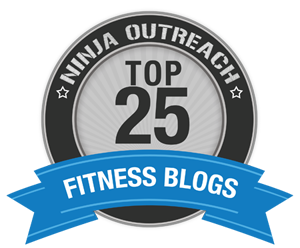 That is the same type of commitment required for fitness – and that commitment should give us the security that we will get the results if we stick with it. We don’t have to feel like working out or feel like eating clean to get results. 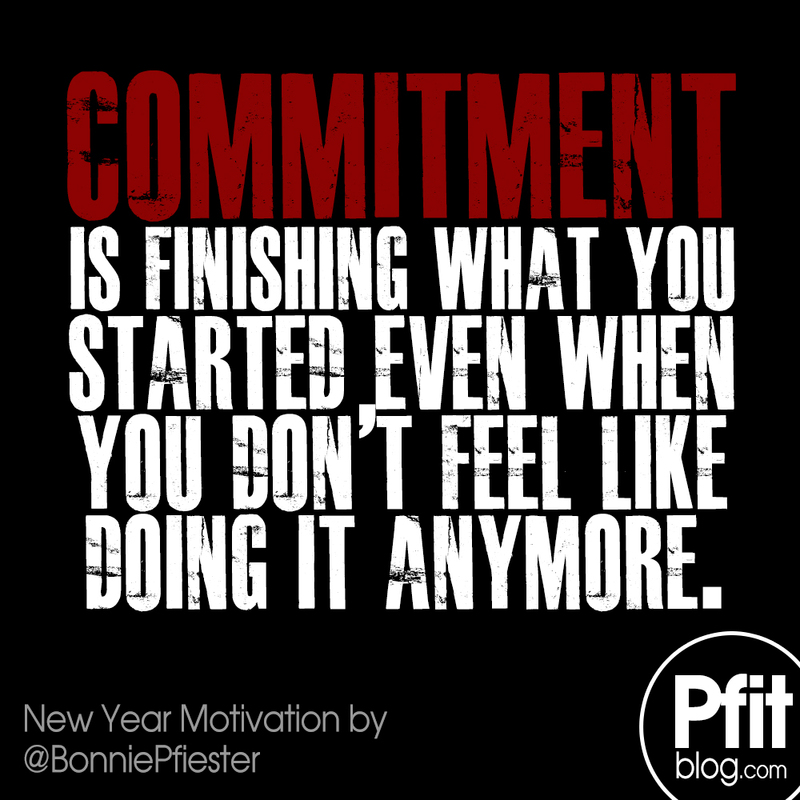 As long as we stay committed you will finish what you started. Thank you! Perfect accountability from the perfect example of staying committed! Perfect timing- I SO needed this reminder! Visit Bonnie's profile on Pinterest. Is Social Media Bad For Your Health?